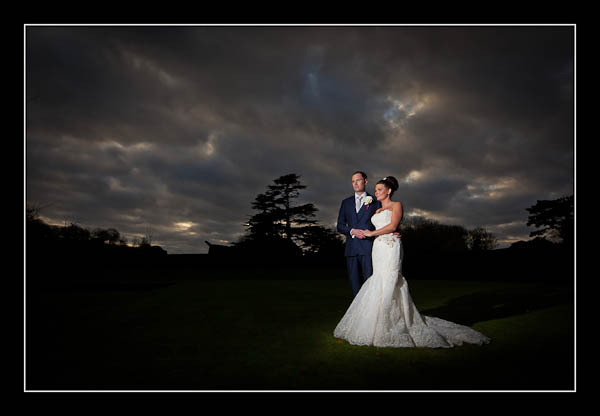 I had the pleasure of photographing Clare and Kevin's wedding on Saturday at Knowlton Court. It was my first time at this venue, despite it only being a 10 minute drive away, but I look forward to returning as soon as possible - it's a photographer's paradise! The weather and light conditions were wonderful and the wedding party was very lively which made for some highly entertaining shots. All in all, a very good day! Please check out the gallery for Clare and Kevin's wedding at Knowlton Court or view this alternative non-Flash based gallery.